Akola attracts a large number of visitors every year. It is a good tourist destination and the recent developments have improved trade relations with other cities. As such Akola has reasonably good connectivity with other cities. Akola can now be accessed by road, railways and air. Akola has a fully functional domestic airport, Shivani Airport, which is one among 26 airports in Maharashtra. One of the oldest airports of India, it has been in existence since 1943, when the PWD undertook and completed the project. Some of the early airlines such as Spa Aviation and Vayudoot maintained regular flights to and from in Akola. The closest international airports are situated at Nagpur and Aurangabad. The airport underwent significant development in 2008 wherein a new terminal, an Air Traffic Control Block and a new fire station were built. The runaway was extended moderately as well. A precision path indicator as well as a non-directional beacon navigation system has been incorporated in the new airport’s design. 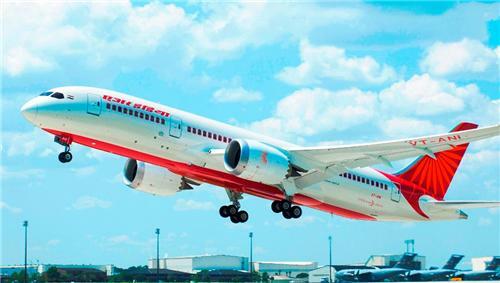 The operation of the airport has been undertaken by the Airport Authority of India. Akola can be accessed by road through the NH6 which runs from Hazira to Kolkata. It can also be accessed using the State Highways 68 and 69. The AMT (Akola Municipal Transport) conducts bus services with Akola City and people also make use of auto rickshaw services to move within the city. The recent improvement of roads has resulted in smoother regulation of traffic. 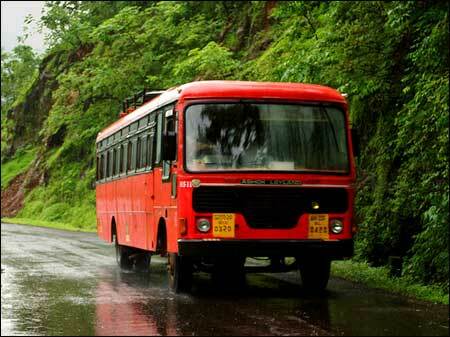 Maharashtra State Transport conducts regular bus services to nearby taluks to and from Akola. There are several air conditioned buses plying to major cities like Mumbai, Pune, Bhopal, Hyderabad and Indore. The frequency of these buses is reasonably good. Apart from the state owned buses, there are many private services offering buses to major cities. Akola enjoys excellent railway connectivity with most of the major cities in India. 68 trains pass through Akola Junction every day including and the station also ranks among the top 100 booking stations in India. Akola is situated on the broad gauge Howrah Nagpur Mumbai line. The Kacheguda Jaipur meter gauge passes through Akola, making it a pivotal junction for trains plying from North India to the South. It is also an important junction for goods and freight trains. Akola Junction, Gaigaon, Paras and Murtizapur Junction are some of the important stations in the broad-gauge line. The important meter-gauge stations are Akola Junction, Barshitakli, Shivani Shivpur, Hiwarkhed and Akot. Akola has good transport facilities along with the necessary infrastructure to support massive improvement in the sector, if necessary.